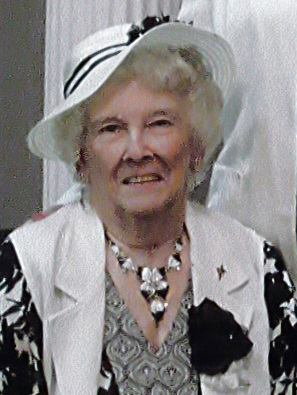 Thelma Jeane Searer, age 92, residing in South Bend, Indiana passed away at 2:55 pm on Sunday, April 7, 2019. She was born to the late William “Carl” and Veneda (Herrick) Fall on April 15, 1926 in South Bend. On January 31, 1951 in LaPorte, Indiana, Thelma married Leonard Searer who preceded her in death on July 17, 2002. Thelma is survived by her children, Eric “Rick” (Susan) Casper of Mishawaka, Indiana, Dennis Michael “Mike” (Betty Lou) Casper of Santa Anna, California, Carl (Charrise) Searer of South Bend, Indiana and Ruthann (Charlie) Tucker of Goshen, Indiana. She is also survived by twelve grandchildren; nine great-grandchildren; and many great great-grandchildren. She attended Gospel Center Missionary Church, South Bend. Per Thelma’s request there will be no services. Expressions of sympathy may be offered to the Gospel Center Missionary Church. 930 S. 30th Street, South Bend, Indiana 46615. Palmer Funeral Home – River Park is assisting the family with arrangements. Online condolences may be expressed to the family at www.palmerfuneralhomes.com.